Just the other day while driving to work I had to quickly pull over and stop my car. My heart was beating too fast and my brain was on a negative spiral downward regarding my ability to face what was ahead of me that day. First thing first… I dug through my purse a bit frantically, I was looking for my CBD tincture pouch. Once I had it I took out what I call “The Pro” bottle. This is my high dose emergency bottle. I take a dose. I take deep breaths. I repeat my mother’s mantra that “I am strong, I am strong, I am strong”. Then after a few minutes I was able to proceed on… I was calmer, stronger and hopeful. To me this is what anxiety looks like and how I treat it naturally. Taking preventative steps can be challenging and that is why many people reach for medications that provide fast acting relief. However, many people don’t know that sedatives like Zanax can be highly addictive and potentially lethal. Many people also don’t know that CBD is an all-natural alternative and that it is extremely fast acting. At our recent team training at Canvas Boutique and Dispensary, Dr. Tiffanie Jones informed us that current research on CBD has found benefit for those suffering from generalized anxiety, social anxiety, post-traumatic stress, obsessive compulsion, panic disorders, and depression. And that brain scans taken after consumption of CBD note a change in blood flow to areas associated with anxiety along with changes in the way the brain responds to anxiety. There is hope. 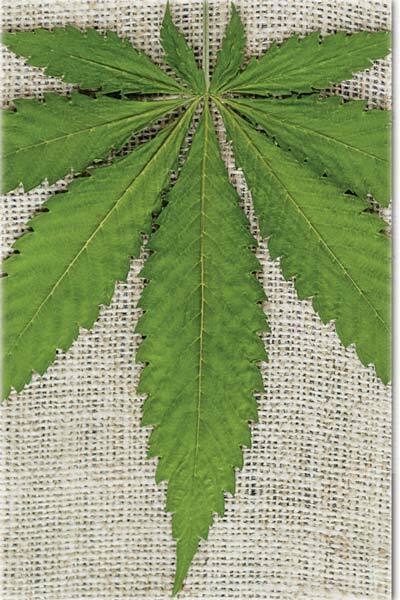 Speak to an educated team member at Canvas Boutique and Dispensary where Hemp equals Hope! 314-308-9122. Dr. Tiffanie Jones is a medically trained Naturopathic doctor, graduate of Bastyr University in Seattle, WA. Kelly Christensen is the owner of Canvas Boutique & Dispensary in Maplewood. This entry was posted on Thursday, November 29th, 2018 at 9:04 pm and is filed under December 2018. You can follow any responses to this entry through the RSS 2.0 feed. Responses are currently closed, but you can trackback from your own site.